Top off your look with Dickies Girl Icon Logo Tube Top. 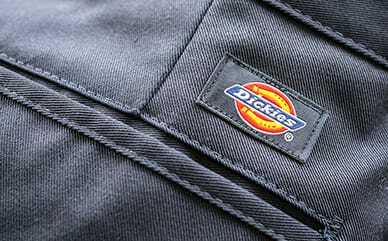 Made to flaunt when the weather is nice, you’ll show off the Dickies brand with this weekend look. The cotton fabric is made with 3% spandex to stretch perfectly to your size.